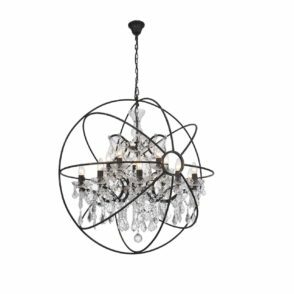 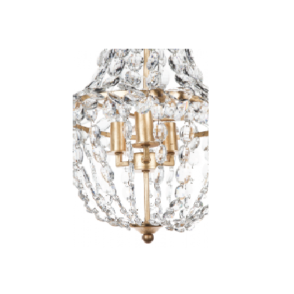 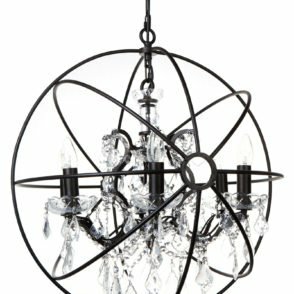 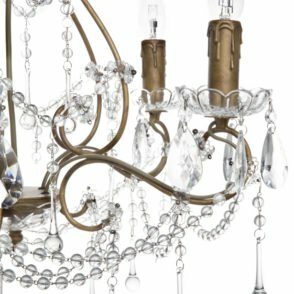 Chandeliers can add just the right touch to a décor that is contemporary, luxury, or traditional. 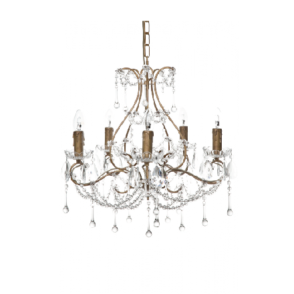 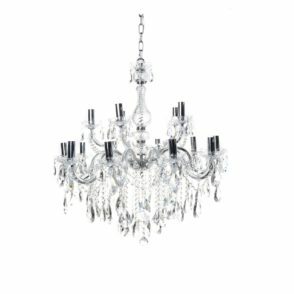 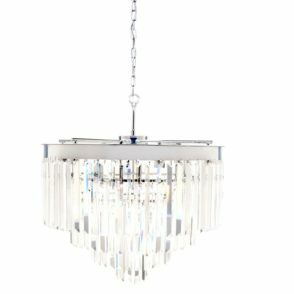 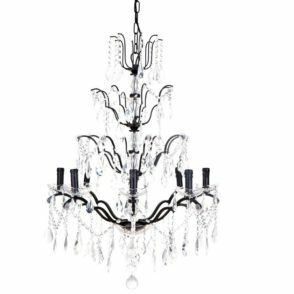 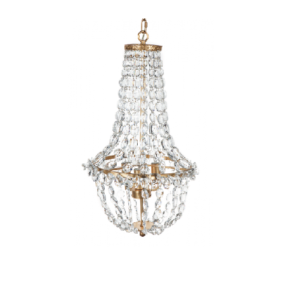 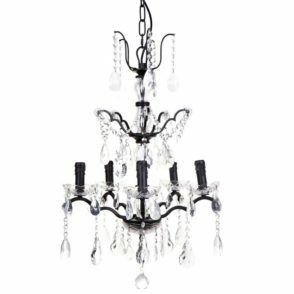 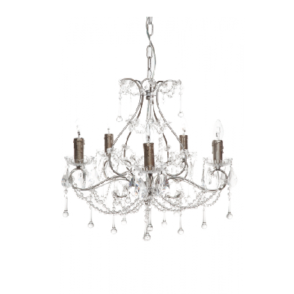 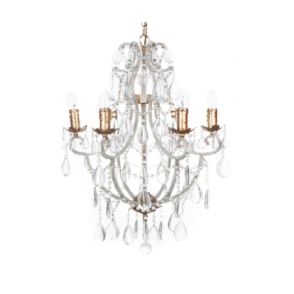 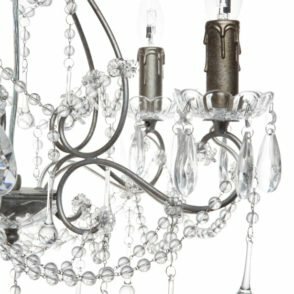 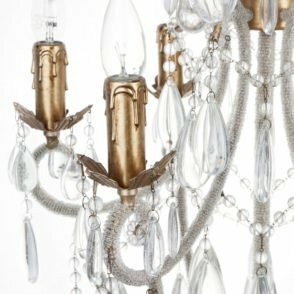 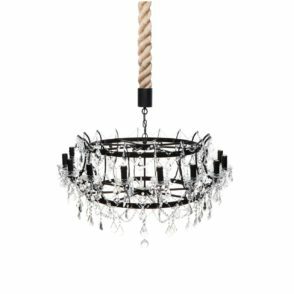 The right chandelier, however, can complement any type of décor, from minimalist to Hamptons, retro to art deco. 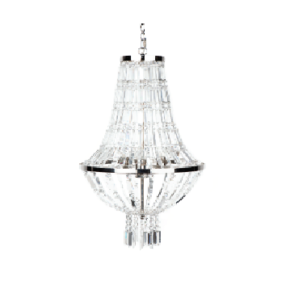 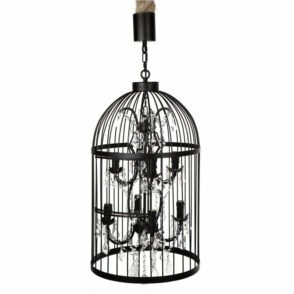 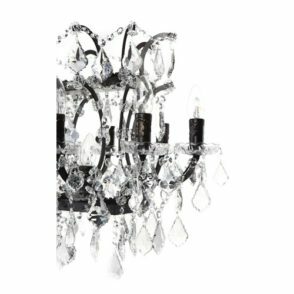 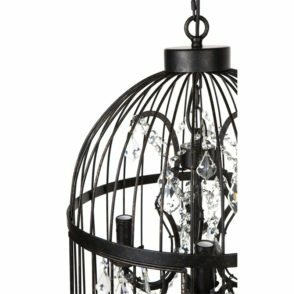 Brighten up your dining room, entryway, or stairwell with a subtle to dramatic flair. 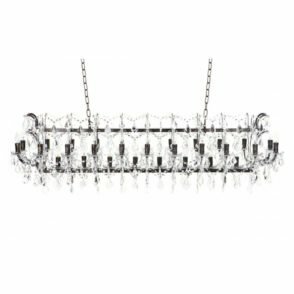 We have many pieces to choose from that range from classic wrought iron frames dripping with crystals to natural wood rustic antlers. 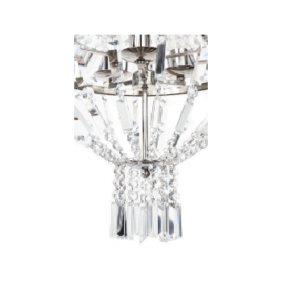 The options for adding the right lighting and style to any room is endless. 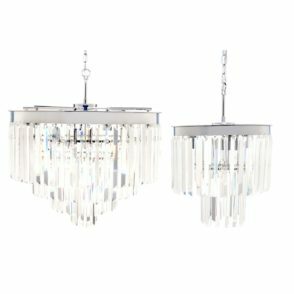 If you have trouble choosing one, let us help you decide!